Good Morning Family. Today we are talking about investing. I know what your saying that you can not invest because you have no money or little bit of money. Wrong! We are going to talk about ways you can invest with a little bit. 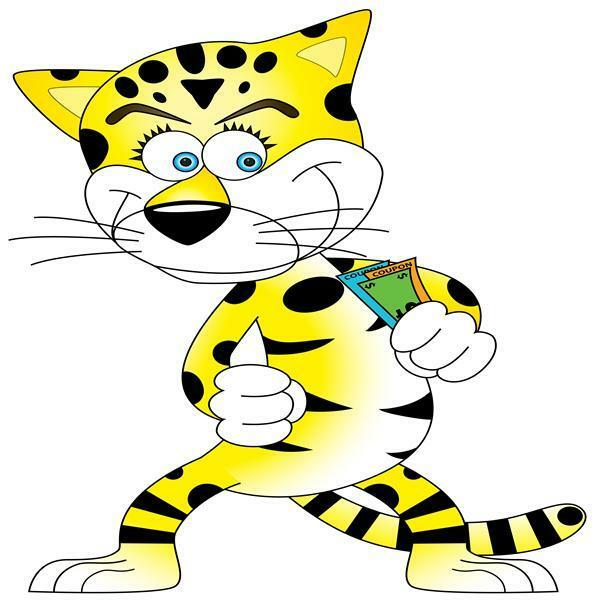 So today let's talk investing right here on The Cheap Cheetah Money Show.